The Automotive Lightweight Supply-Chain Symposium is the ideal platform to exhibit your company, technology and products. 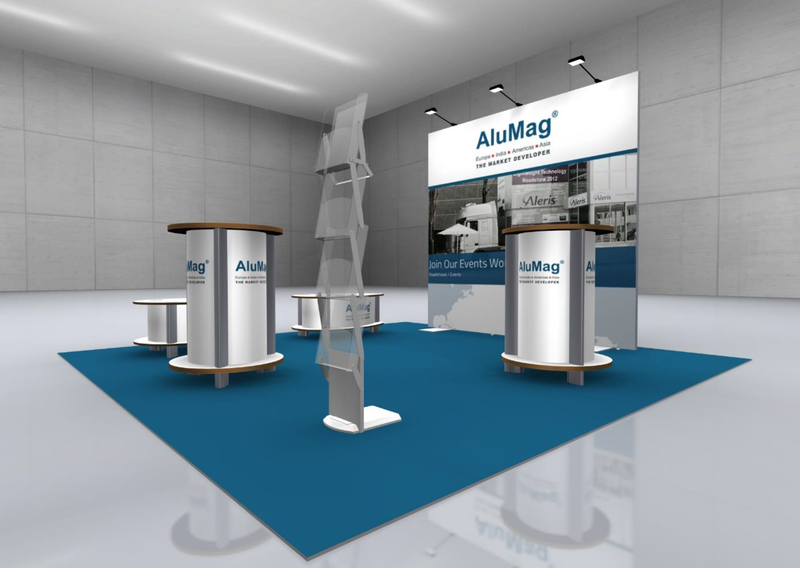 AluMag will provide you with a basic booth system containing everything you need to exhibit (Except your products samples and banners) You can also bring your own booth system to make a more prominent impression. Please note that your booth location will be handled on a first come, first serve basis. "I really enjoyed the conference & the variety & content of the presentations"
"I like to thank you for a very well organized Symposium"
"The event was really good and many thanks for this"
"Thank you very much very helpful opportunity to know the Automotive light weight sterategies"
Good points : Very good location to visit from Pudong airport. - Very friendly staffs as well as attendee and speakers. Opportunity to improve: Too cool in the room. Some speakers present in Chinese, and some difficult English translation because of the speakers laud Chinese.